K-12 School leaders around the country are focused on ways to make their schools more efficient while increasing student safety. In addition to reducing carline wait time and manual front office work by 50%, students are safer because parents, front office and teachers all know where students are scheduled to be…which allows the staff to focus on educational priorities and to attend to exceptions. Watch Mr. Spadoni (principal) and Mrs. Deoudes (2nd grade teacher) talk about their work with SchoolPass to increase student safety and efficiency at the largest elementary catholic school in the Archdiocese of Washington. 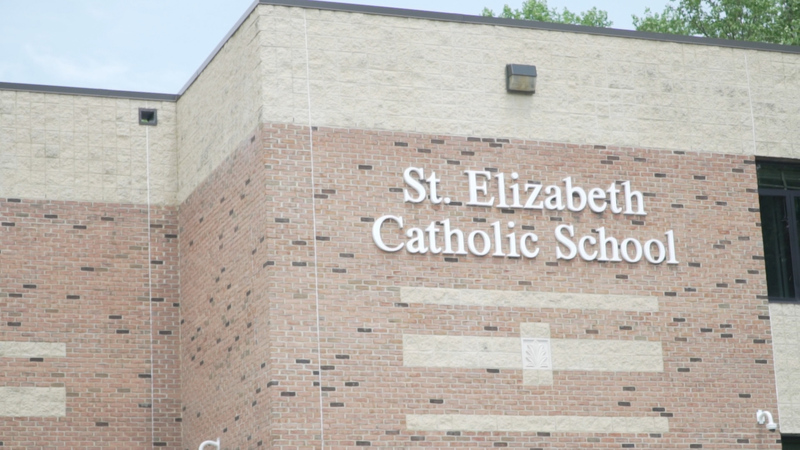 Request a demo today to see how St. Elizabeth’s results can be realized within your school.